Aspienado | What you don't see is me working. This is mostly a work/test blog, you won’t find a whole lot here unless I want you to. 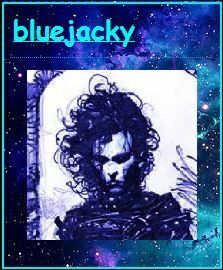 Edit: Also a salvage blog, reposting old bluejacky posts here for mobile viewing.